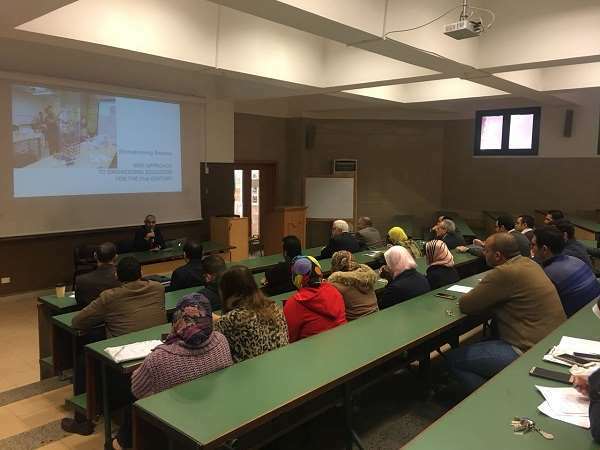 The faculty of Engineering organized a lecture entitled as “Using CDIO Model for Curriculum Development”. The lecture was given by Eng. 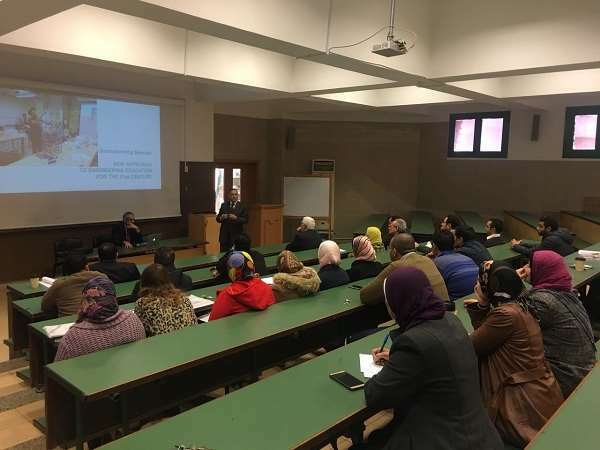 Sherif Hedra, the Former Minister of Petroleum on Tuesday 27/2/2018 at the faculty of Engineering. 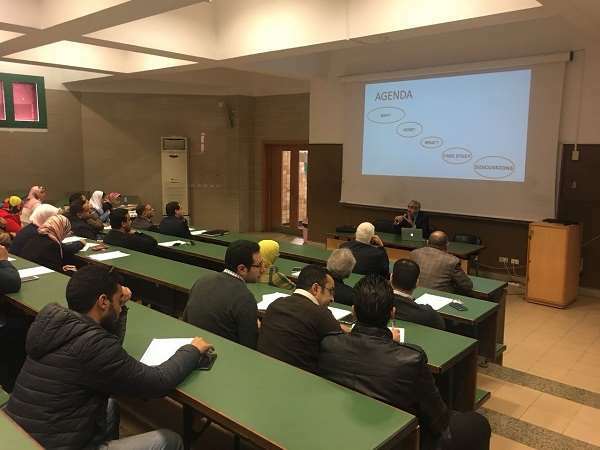 The CDIO Model was introduced during the lecture as an innovative educational framework provides students with an education, stressing engineering fundamentals set in the context of Conceiving, Designing, Implementing and Operating (CDIO) real-world systems and products. It was also outlined how far could this framework develop the skills of Engineering students to join and compete in the labour market. 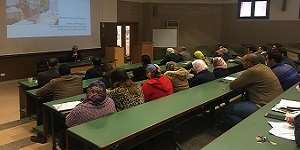 The lecture was attended by Prof. Mohamed Gaber Abu Ali, the Dean of the faculty of Engineering, Prof. Mohamed Naeem, the Vice Dean of Education and Student Affairs, heads of Engineering departments, faculty members and teaching assistants.